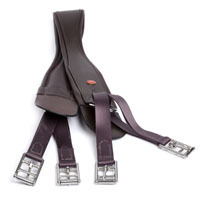 World Wide Tack stocks a range of exclusive, top quality horse riding products for your equestrian discipline, from dressage and show jumping to hacking and pleasure riding. 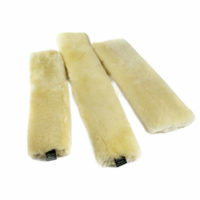 We stock a range of goods from stud girths and balance girths to leather-care accessories; all our leather products are made from the best quality hide. 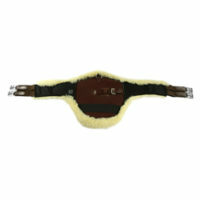 We are especially proud of our Stephens Studguard Girth, which represents English craftsmanship at its best.